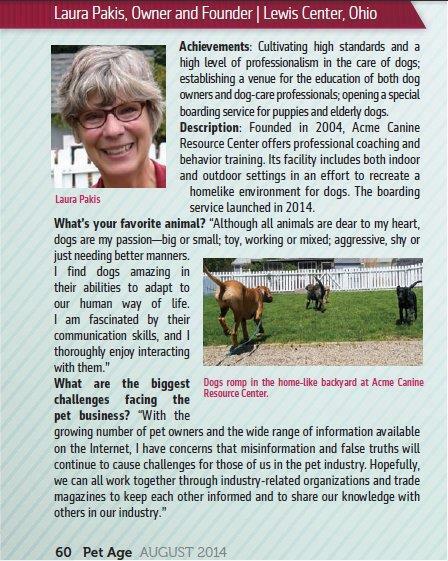 Acme Canine believes dogs are capable of being the well behaved pet and companion most pet owners dream of having. And we have the tools to show you! From selecting the right puppy to teaching hand signals to an older dog who has lost his hearing, Acme Canine recognizes the various stages of a dog’s development and how training has to be adapted to focus on the puppy, the adolescent, and the adult or senior dog. 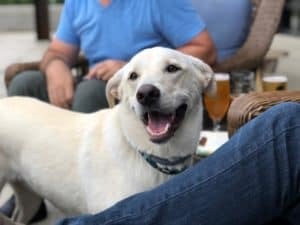 Using a combination of canine learning theory, canine psychology and canine behavior modification, Acme Canine provides you with the steps to humanely and gently teach your dog using techniques that just make sense. By providing our dogs with rules to abide by and a clear and effective method of communication, we establish ourselves as the pack leaders and gain our dog’s respect and trust. They will naturally follow our commands because of this bond we have developed with them. So all it takes is 15 minutes a day of your time and incorporating the commands to make your life easier. 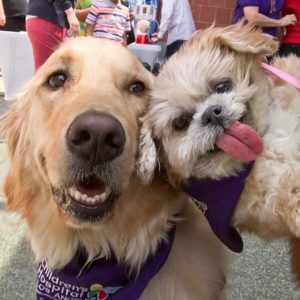 Acme Canine can teach you how to train your dog and improve your canine relationship fast, effectively and with easy to follow techniques! Laura Pakis, certified professional dog trainer, not only teaches you how to train your dog, but also explains the “why” in your dog’s thinking, ultimately helping you to manage his or her behavior and give you a better understanding of your furry loved one. Laura has decades of experience as an esteemed dog behavior specialist. She is prepared to give you the advice and daily tricks you need to take back control and create an even stronger bond with your pup. The content found here will enable you be the leader your dog really wants you to be.